From days of long ago, from uncharted regions of the universe, comes a legend. 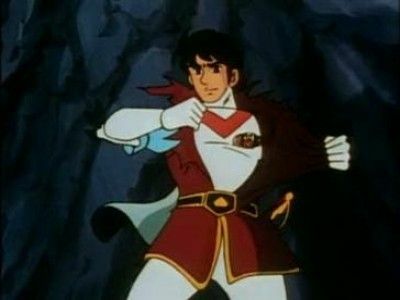 The legend of Voltron: Defender of the Universe! A mighty robot. Loved by good, feared by evil. As Voltron's legend grew, peace settled across the galaxy. On planet Earth, a galaxy alliance was formed. 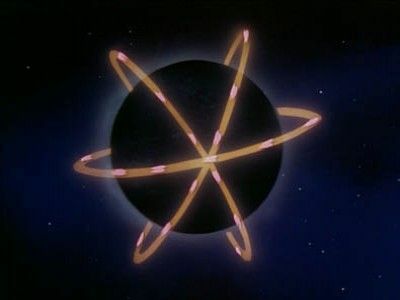 Together with the good planets of the solar system, they maintained peace throughout the universe. Until a new horrible menace threatened the galaxy. Voltron was needed once more. 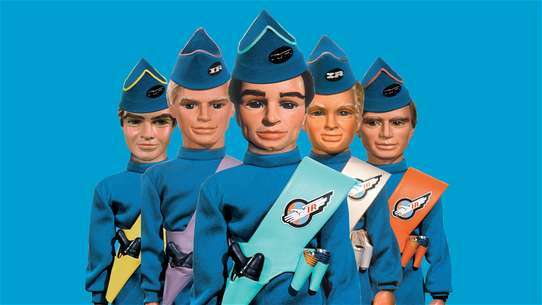 This is the story of the super force of space explorers. 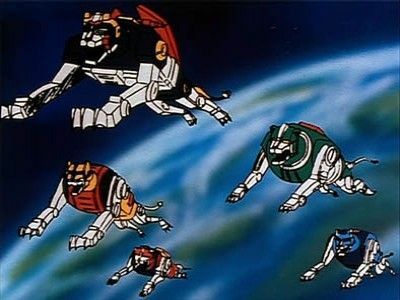 Specially trained and sent by the Alliance to bring back Voltron: Defender of the Universe. 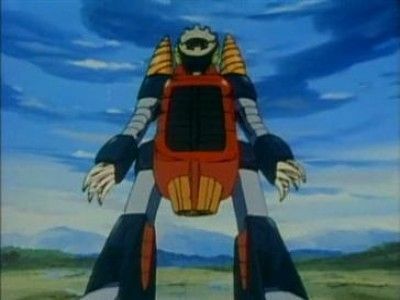 Leaving off from the previous episode, Voltron manages to blast off before the robeast could get a good swipe in but they're not out of the woods yet. They're back in the Robeast-cannon pickle but Keith has a plan. Holding the robeast in the way, Keith hopes Lotor shoots them booth. 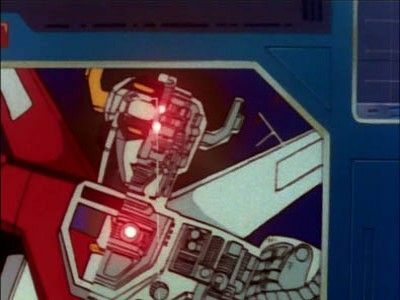 But when the blast hits the robeast, he orders the team to disengage so that it appears Voltron was also blown to pieces. Lotor indeed thinks he's triumphed. Garrett then calls Lotor from the Castle to remind him that he promised to send 10,000 clones to Arus for Garrett to rule. 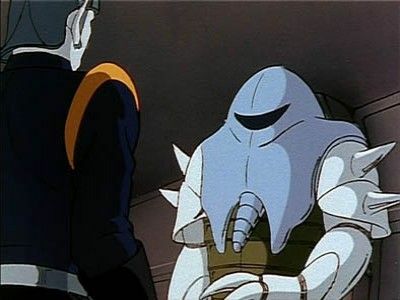 Lotor dismisses Garrett, thinking the clone has worn out his welcome now that he's defeated Voltron. A storm brews on Arus. Pidge, while trying to round up townsfolk to take shelter, gets in a scuffle with a young boy over a rabbit Pidge claims the boy looted to eat. When the boy claims he found it in a trap, Pidge really thinks him a liar as he knows traps are against the law on Arus. The boy runs into the woods and Pidge pursues - only to get his foot caught in a trap. 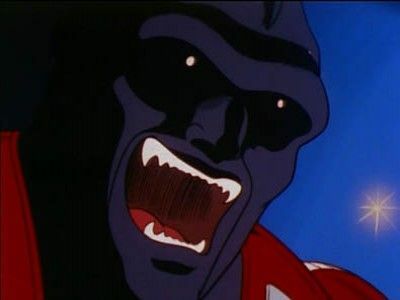 Haggar tells Zarkon the story of the Omega Comet, which is mysterious in that it behaves like a black hole by sucking everything it passes up with its massive gravitational pull. 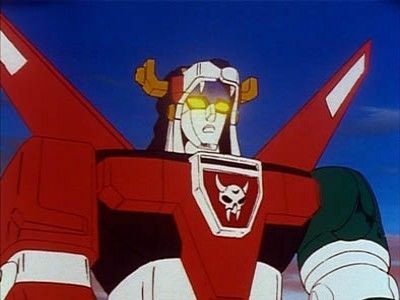 Voltron at one time had stashed the comet away into a far corner of the universe where nobody could find it - until now. With Romelle on deck to witness it, the Doomies send the coment on a course for Arus. Romelle manages to get a warning call out to the Castle of Lions about the Comet and of course Coran knows exactly the danger they face in the path of the comet. After a brief recap of the previous episode, this one picks right up where it left off. Lotor has a fleet hitting Arus hard since he knows Voltron's not around to stop it. Meanwhile, Galaxy Garrison is angry Bandor left their main power supply unguarded and want him to return. But he just can't bring himself to leave the comet and Voltron. This one starts off with Lotor, after giving Romelle one more chance to share the throne with him, tossing her into the Pit of Skulls on Doom. A voice tells Romelle not to be afraid right before she's thrown in, and indeed she is not alone. 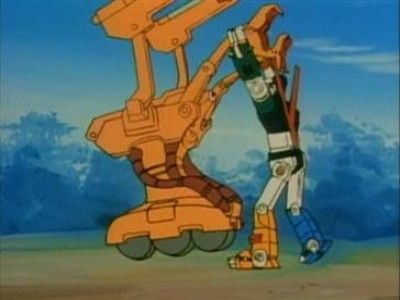 The Voltron Force men are busy using a huge earth mover to help construct a new stadium where the Space Olympics are to be held on Arus. A few local children are hanging out with them while they work. An amusing scene ensues when the Princess and Nanny burst into the barracks-type lodgings the boys share while Keith is showering. The team are out practicing in the Lions and decide to race back to the Castle. As they go, Blue Lion flies over a mysterious stranger and just as she does so, her Lion goes haywire and she crashes. Depsite the fact that she called in her distress, the boys are clueless until they get back to the Castle and get chewed out by Coran and Nanny. Luckily, they heard her call and have tracked her to the surface of a moon. They witness the stranger help Princess out of her Lion, and quickly take a ship to go rescue her. Pidge seems to think the stranger is an OK guy, but Lance once again has his suspicions. The stranger is ready to humbly exit the scene but the team as well as Coran and Nanny want to thank him and know his name. 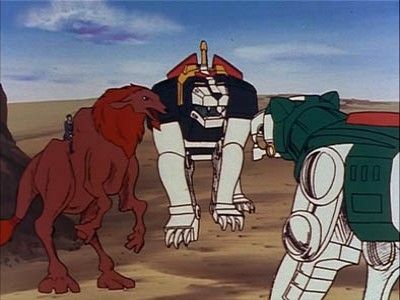 After being alerted to more Doomite mischief, the Voltron Force fly their Lions to a distant sand planet to prevent its friendly creature inhabitants from becoming unwilling pawns in Haggar's plan to make hundreds of them into Robeasts. 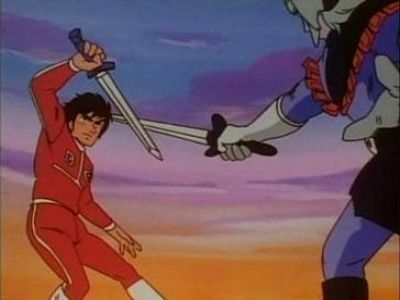 Zarkon kicks off the episode by berating Lotor for his failures while all but calling him a coward for sending robots into battle where he should be leading. Lotor promises to deliver a plan that doesn't involve robots and then leaves to consult with Haggar. 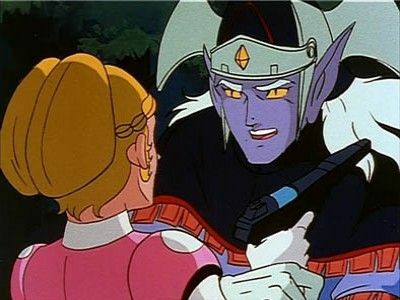 She took a culture from the Prince and together with her magic, has created a clone of Lotor to lead the troops. Appearance-wise, the clone is an exact duplicate but Haggar claims he'll have twice the strength and unafraid. Basically, the clone with do the dirty work while the real Lotor will get all the glory. After testing the clone's skill on two unsuspecting robot Doomites in the arena, they're off to Arus. The opening scene here is classic. Zarkon is drinking a glass of wine but decides to hurl the goblet at Lotor, which cracks him squarely in the forehead. The reason for violence? Zarkon is disgusted at his son's efforts to take over Arus. When Lotor whines about Voltron always mucking up his plans, Zarkon advises him to find a weakness in Voltron's armor. Enter Haggar with her latest Robeast which is designed to fight best underwater - where Voltron is weakest. 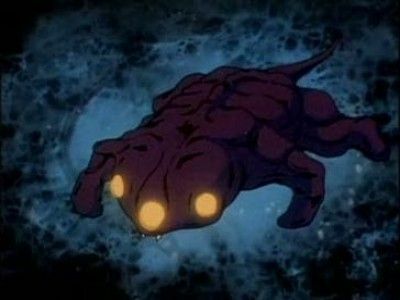 When Lotor wonders how they'll trick Voltron into fighting in water, Haggar produces a tank of 'mini-robeasts' that resemble tadpoles. Cheesy and his mousy cohorts are training to become warriors - you know, one of the team! 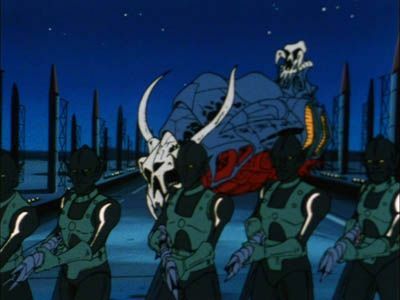 Oh brother.While out training with pans on their heads as pseudo-helmets, they run across Haggar's blue cat and run to tell the Voltron Force of that little presence of Doom. Amid the excitement, the team unveils the Mouse Plane for the rodents, which is a tiny robotic mouse for them all to pilot. Heck, they even get mini-uniforms not unlike the Voltron Force's own. Cute, in that gag-me saccharine kind of way. Lotor, Zarkon and Morgill are watching some of the up and coming pilots in the Academy practice when a stand-out performance from one catches their eye. The pilot, Carp, does a bold fly-by at the trio before landing. 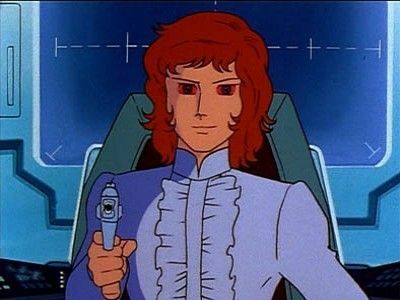 Morgill wants to kill him for his wreckless endagerment of the King, but Lotor sees the potential in his skill as a pilot and has him spared after Zarkon seconds that notion. 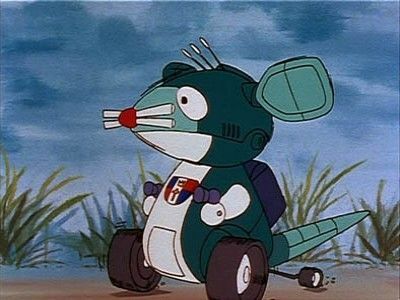 Carp is willing to pilot a robeast for Doom but insists it be built to his specs and, when he defeats Voltron, demands to be made Governor General of Arus. Morgill has never been more infuriated but must hold his tongue and his sword. 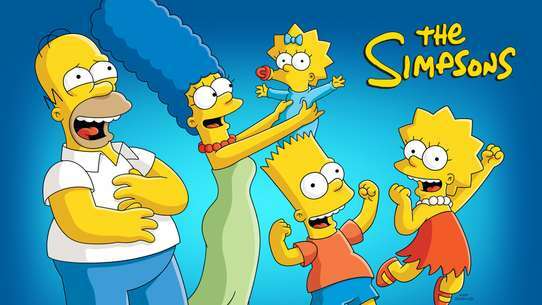 This is a sequel to the previous episode. Both sides it seems are licking their wounds, so to speak, and preparing to do better next time. Princess is nursing her shoulder injury and worried about her Lion, when her father appears on the Castle monitor to impart some wisdom. He tells her and the rest of the team that the Lions are like 5 parts of a stream flowing into a river. 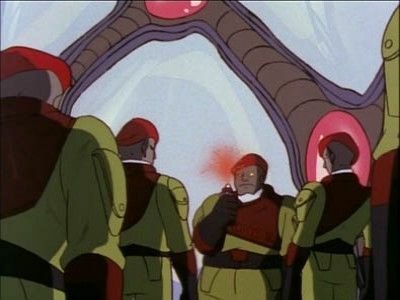 Instead of your typical Robeast, this time Haggar and Lotor have cooked up an elite fighting force of robots they call the Red Berets. Even Zarkon is impressed with their fighting style when he sees them in action at the Arena. The force of about 5 Berets is launched to Arus with a Robeast overnight. Bandor gets a memo bearing some bad news - Zarkon and his cohorts are planning to fuel some 500 robeasts on a satellite called Nuklon. Something has to be done, and Sven and Romelle ( in a kickin' new 60's go-go girl outfit and cape - meow! ) elect to do the doing. Lotor is still smarting over his defeat in the last episode, marveling at how such a perfect plan went so wrong (though in the flashback, Lotor got a lot of the details of the last two episodes entirely wrong). 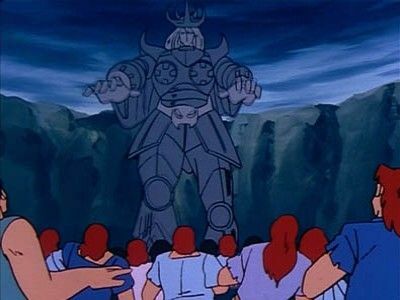 Then, armed Doomites show up to arrest the Prince on Zarkon's orders and he's brought before his father. Zarkon orders him, like all that fail in battle, to be punished by going to prison. Haggar, however, is worried that the planets Lotor had conquered would revolt if their conquerer was imprisoned. Instead, she suggests Zarkon invite them to Lotor's court martial so that they would pledge allegiance to Zarkon. So Lotor is locked up pending his court martial. The last episode in season one finds the Lions trying to penetrate Castle Dooms defenses with a little help from Romelle's crew of rebels on the ground. Coran also decides it's time to lend a hand, so he flies the Castle of Lions to Doom to level the playing field. Yurak is leading a fleet to Arus, only to have the Lions waiting to dish out a good pounding. Adding insult to injury, they didn't even form Voltron to send him away in defeat. #22 - Who's Flyin' Blue Lion? 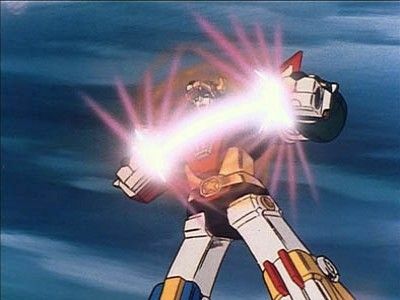 Sven returns to fly the Blue Lion one more time for the Voltron Force. This ep opens with spider ships from the rogue galaxy and shark ships as well, plundering and attacking helpless planets. 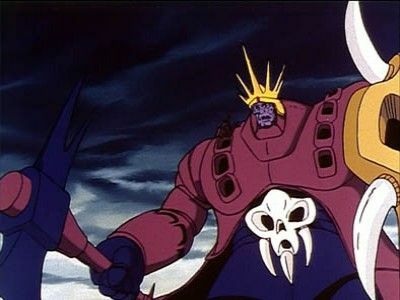 It was finally known that Zarkon was behind the attacks as he'd allied himself with those in the Rogue Galaxy, and Doom claimed many planets for itself. And the obessession over Allura begins for Lotor! He's on Doom, plotting for the first time of many a way to make her all his. 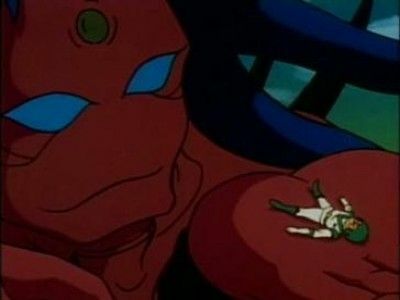 In this installment, Lotor travels to another planet and decides to capture a grieving female Medusan called Anga. She spends some time in the Arena on Doom and the royals are pleased by what they see: when Anga gets angry, she gets tough (just like the story of Medusa, her hair becomes serpants and her glance turns things to stone). Lotor and the old witch think Anga would make a fine Robeast. To celebrate his birthday, Lotor takes a trip to planet Tyrus. While getting a massage from scantly clad servants, Zarkon informs Lotor that he sent a ship with a present for Lotor ( a big gold statue of the Prince, to be exact). 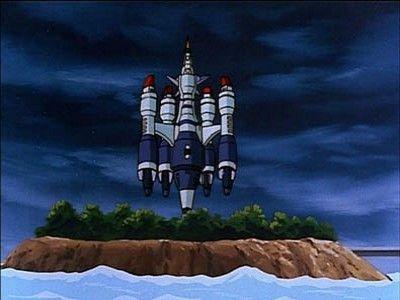 However, the ship ran into some trouble on its way to Tyrus and as luck would have it, the Voltron Force picked up the S.O.S.